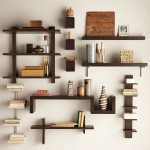 Shelving and Storage | Fix It! Many basements, attics, and spare rooms are cluttered with boxes and collections of “stuff”. A great way to improve storage space is by adding shelving. Our FIX IT! 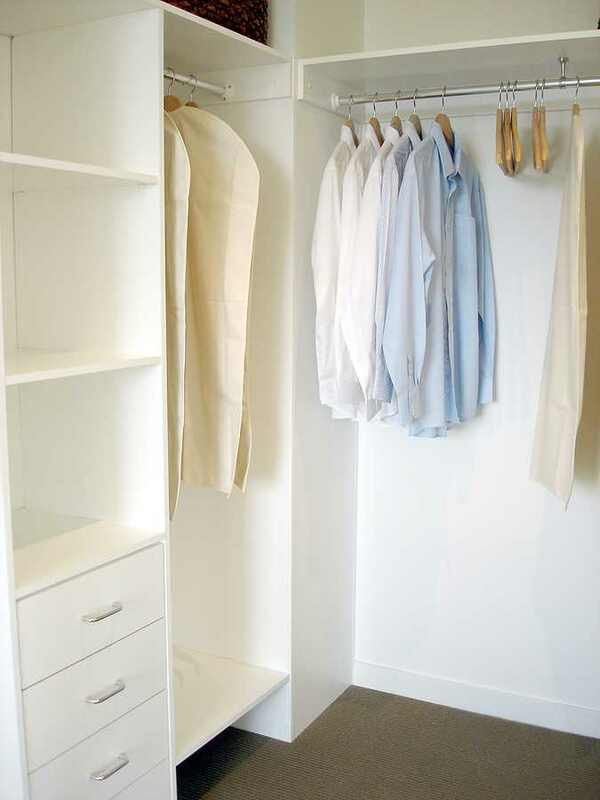 handymen can install the shelving that is best suited to your needs and budget. 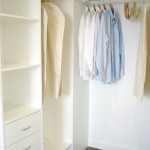 We can also install hooks, racks, and organizers. If you desire, after we have completed the installation, we will also load the shelves for you—a complete organizational solution! You can trust our experienced handymen at FIX IT! 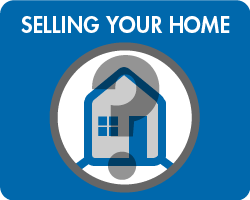 to refresh, repair, or improve your home. Whatever your project, we’ll make sure it’s done right. We guarantee it! Install shelves in a temporary storage area, or in an apartment where you’re not allowed to build permanent shelves. Semi-permanent shelves are sturdy and stackable. A wide range of pre-fabricated shelving is available or we can custom-make the shelves to your specifications. In situations where the storage area is so deep that you can’t reach the back of a shelf easily, roll-out shelves will solve that problem. 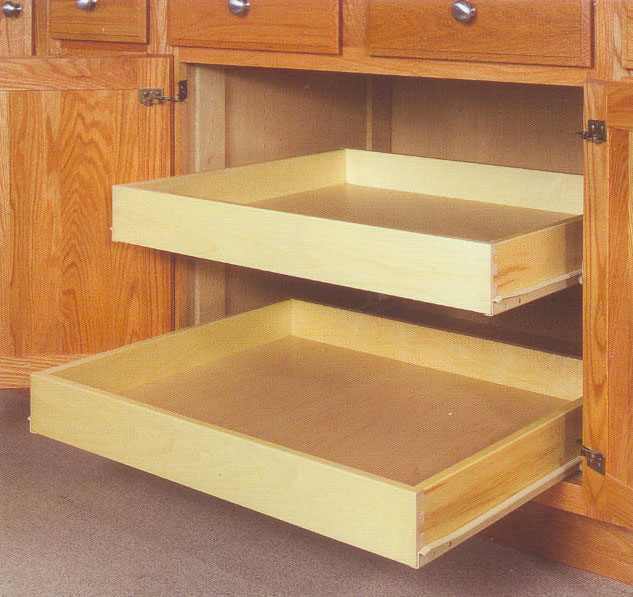 Roll-out shelves are mounted on runners and function like flat drawers. Bookshelves can be decorative, functional, or both. When we install bookshelves, we always make sure that they are properly anchored to the wall to prevent them from tipping over. Utility shelves can be purchased prefabricated, or we can custom build them to fit your space. These shelves are durable and sturdy and are perfect for garages and basements. We are licensed, bonded and insured. Every FIX IT! handyman is punctual, reliable and has undergone a complete background check for your peace of mind.